Listen to Pastor Travis Montgomery’s message “Watchtower Duty”! Listen to Pastor Travis Montgomery’s message “Unicorn Pie”! 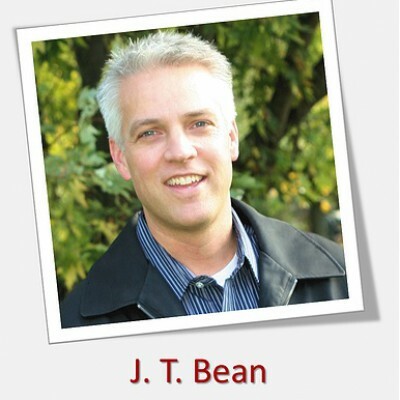 Listen to Pastor JT Bean’s message “Life Is A Game”! 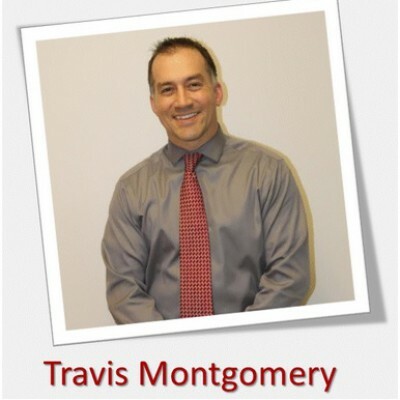 Listen to Pastor Travis Montgomery’s message “Gift Three”!